Provincetown Inaugural VACAYA BearCruise on the Celebrity Summit. Click to explore the SUMMIT! 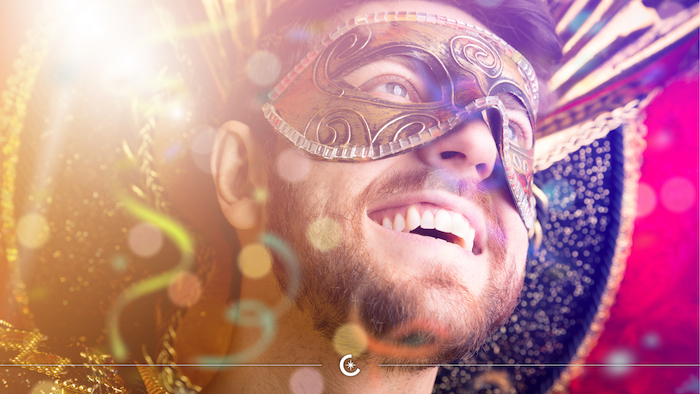 VACAYA is the first large-scale full-ship/resort LGBT+ vacation company for adults to launch in decades! To celebrate, They’re pulling out all the stops for our very first cruise! 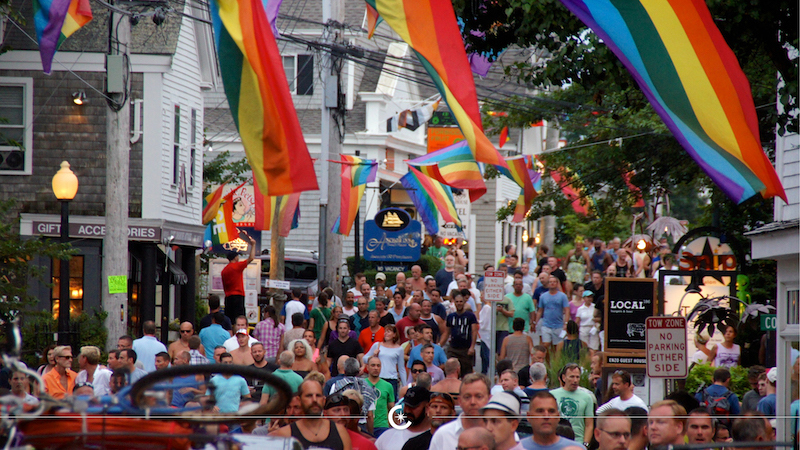 We’re sailing roundtrip from the Big Apple to one of the biggest and most fun gay resort cities on the planet… Provincetown! It’s also your chance to make history. 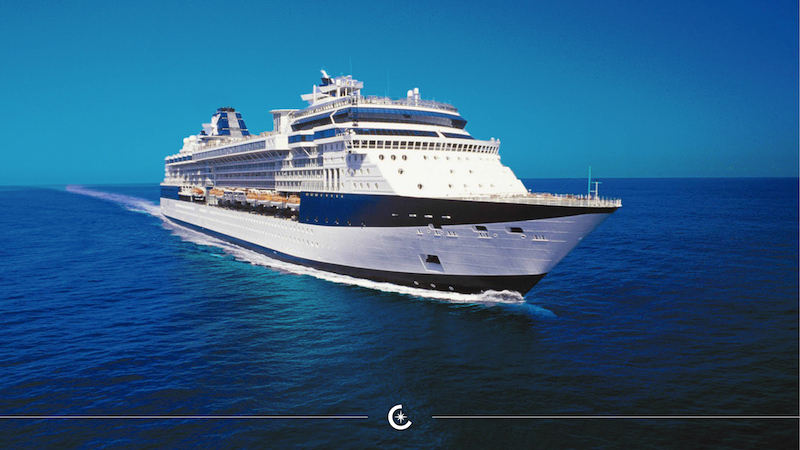 This will be the largest ship – gay or straight – to ever overnight in Provincetown!